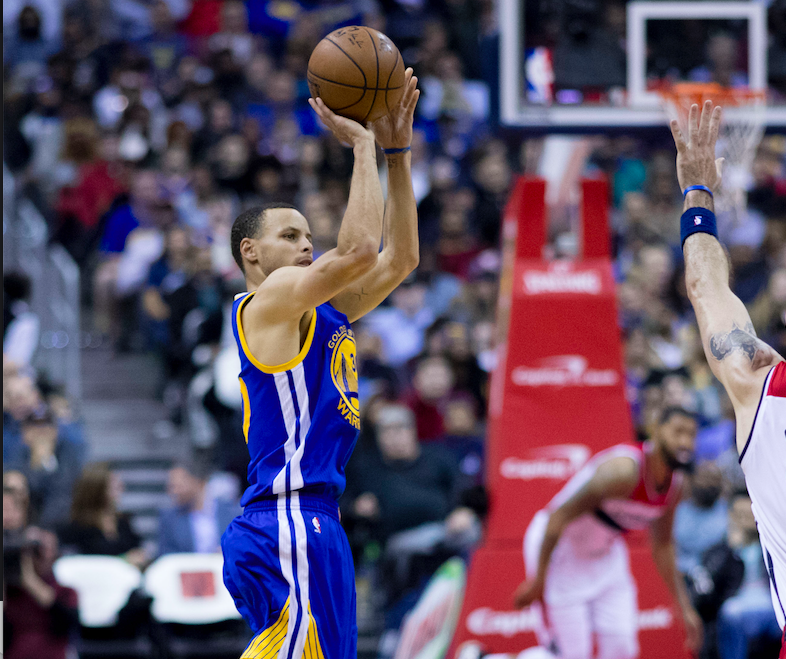 Even Christian athletes like Stephen Curry, who most hold to an almost impossible standard, are sinful human beings — capable of missteps and aberrations. Yet, this concept seems to be quickly forgotten among Christian sports fans. 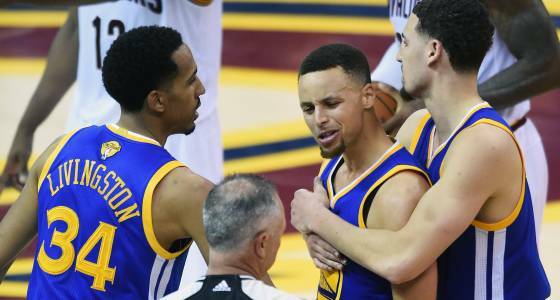 Near the end of Game 6 of the NBA Finals, Curry was called for his sixth and final foul. The MVP responded by yelling at the official who made the call and throwing his mouth guard into the stands. The official then assessed Curry a technical foul and ejected him from the rest of the game. Many Christians watching these events unfold may have responded in shock and disappointment. How can a Christian athlete behave like this? Is he really a Christian? Was he lying about being a follower of Jesus? We quickly forget that followers of Jesus aren’t Jesus himself. We are not perfect — only Jesus. Instead, he admits his incapacity to continue down this road alone, so he thanks God for continuing to guide him and give him this platform. He knows he will make mistakes — like all followers of Christ do — so just because moments like these happens, it doesn’t mean all is lost for Christian athletes. To read the full article from Christianity Today and listen to the “Quick to Listen” podcast with Thompson, click HERE. Curry and the Warriors went on to lose the NBA Finals in seven games to the Cleveland Cavaliers.